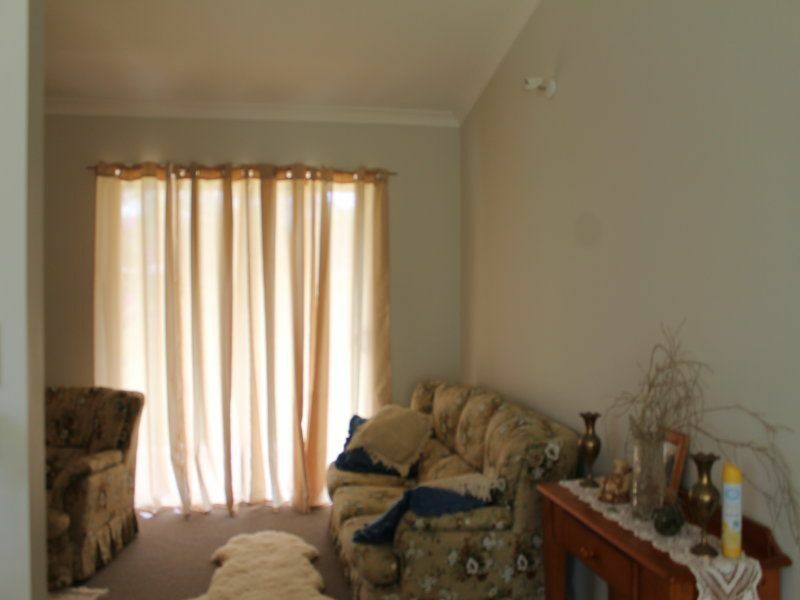 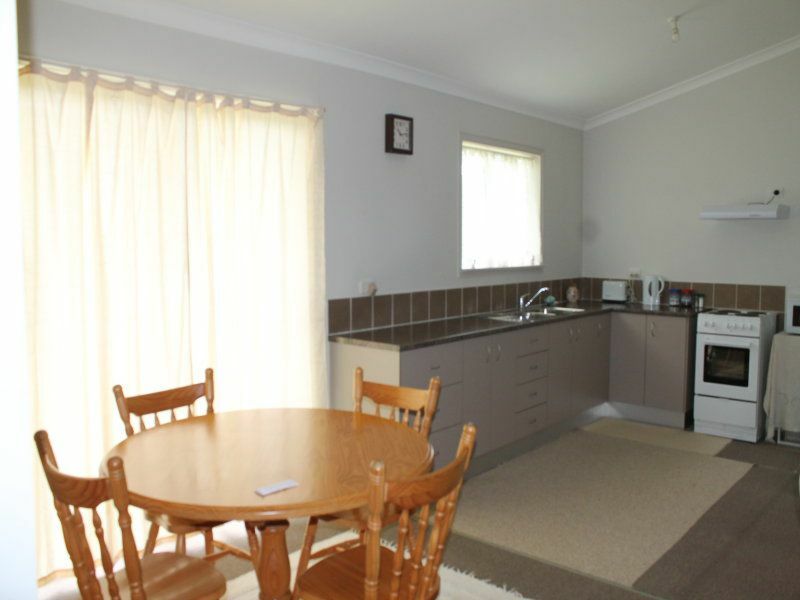 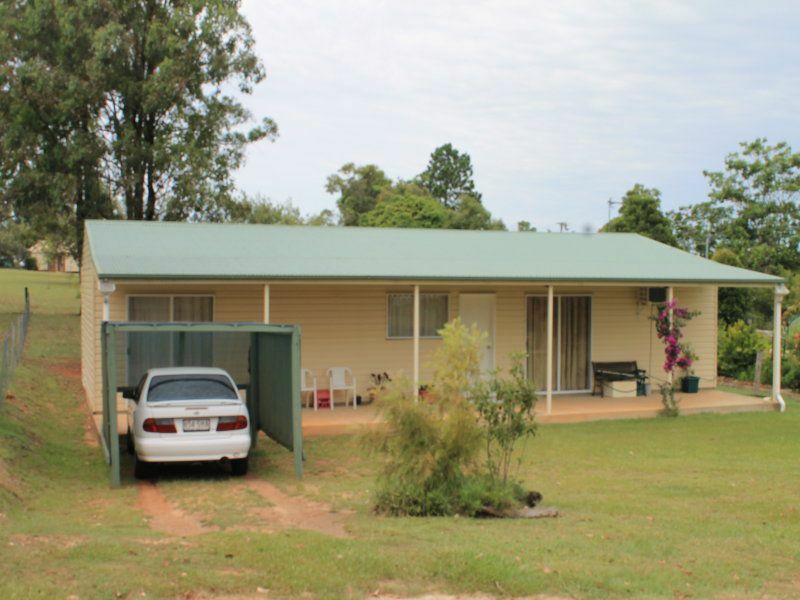 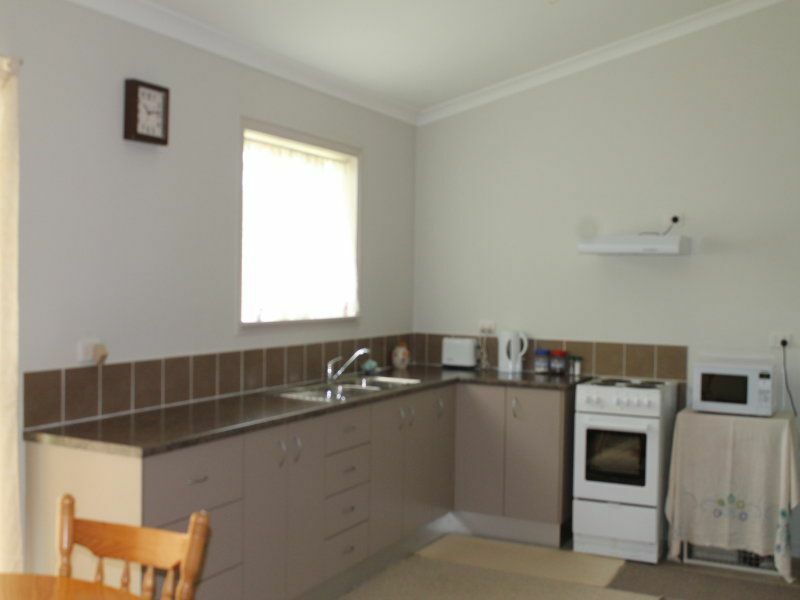 This lowset 3 bedroom home with steel frame and peaked roof is set on 1/4 acre town block with all amenities. 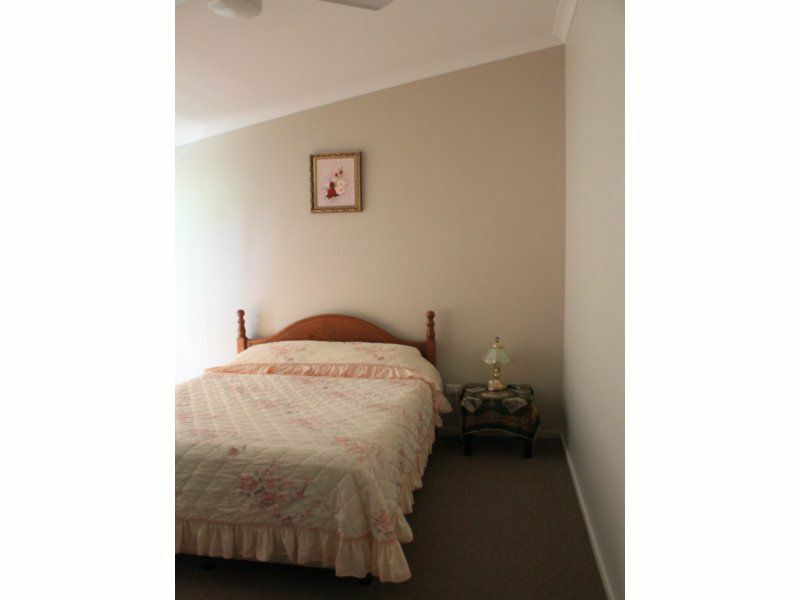 It has reverse cycle air conditioner to keep you cool in summer , plus insulation in the walls & ceiling, with cladding on the exterior wall , so you don't have to paint. 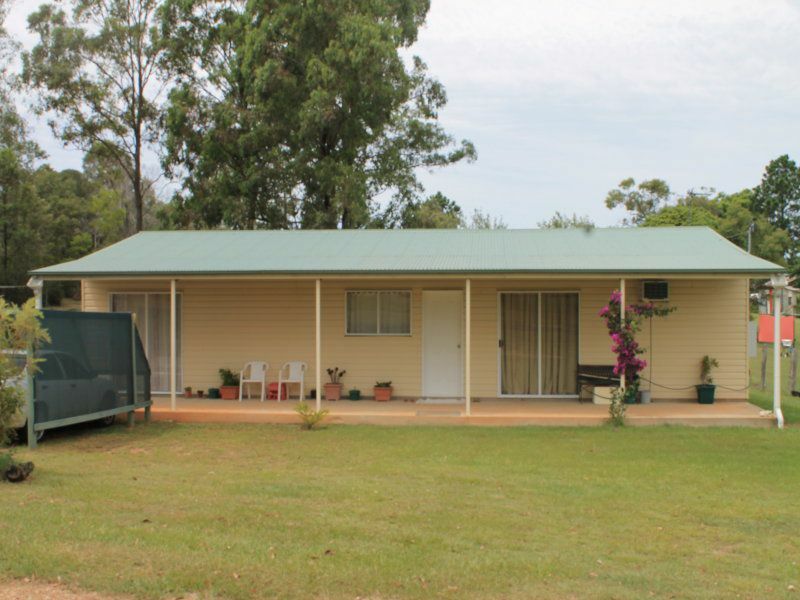 The house runs on tank water and will switch over to town water when needed. 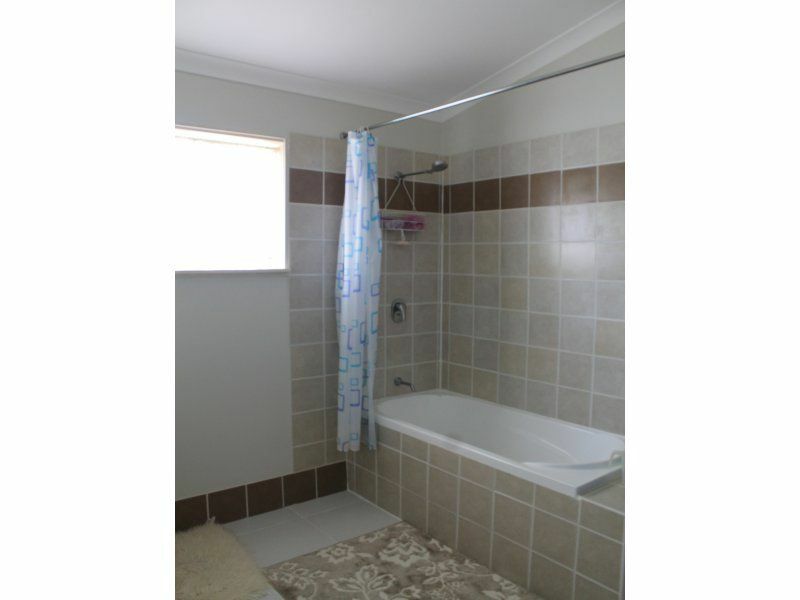 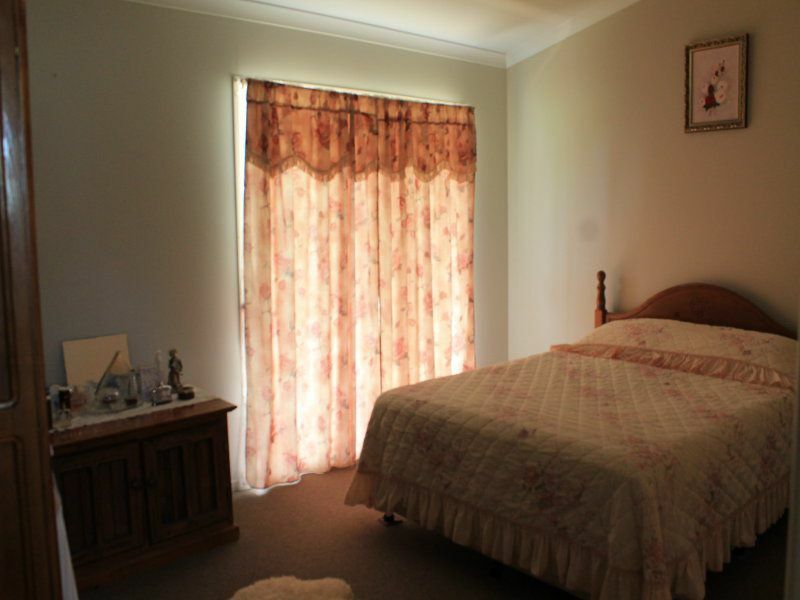 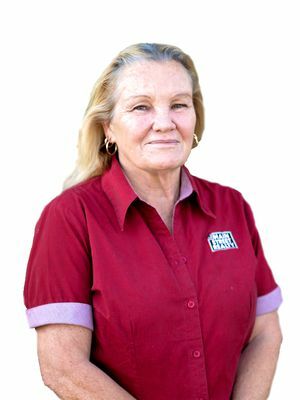 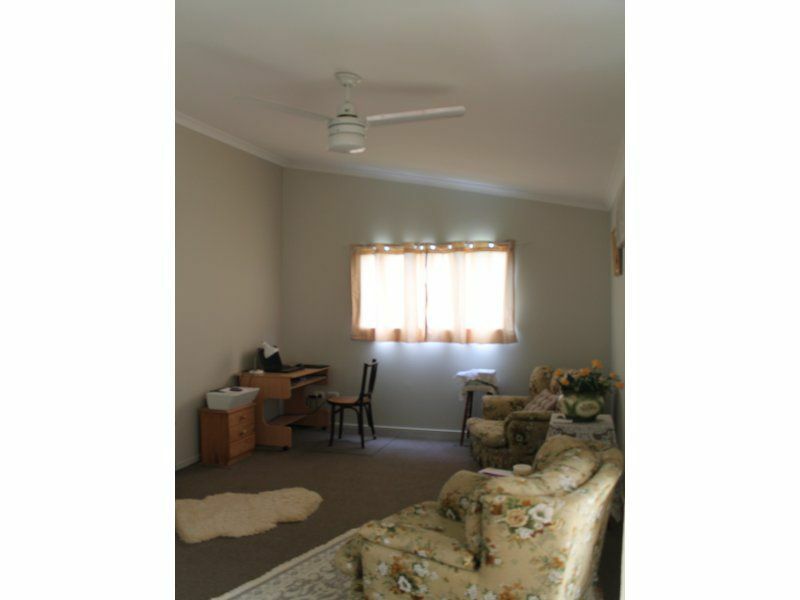 It is walking distance to the RSL club & shops.